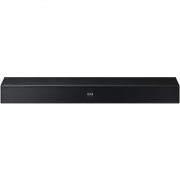 Enjoy enhanced TV audio and wireless audio streaming with the Samsung HW-N400 TV Mate Stereo Soundbar. 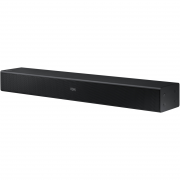 This soundbar features an HDMI input to provide digital connectivity for digital video and audio, and an optical input offers an additional input option for digital audio. Bluetooth connectivity is built into the soundbar for wireless audio streaming from devices like MP3 players, smartphones, and tablets. 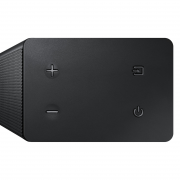 It will also pair with compatible TVs via Bluetooth for wireless syncing. The TV Mate is compatible with select Dolby Digital and DTS audio formats. A wall mount is included for added convenience. 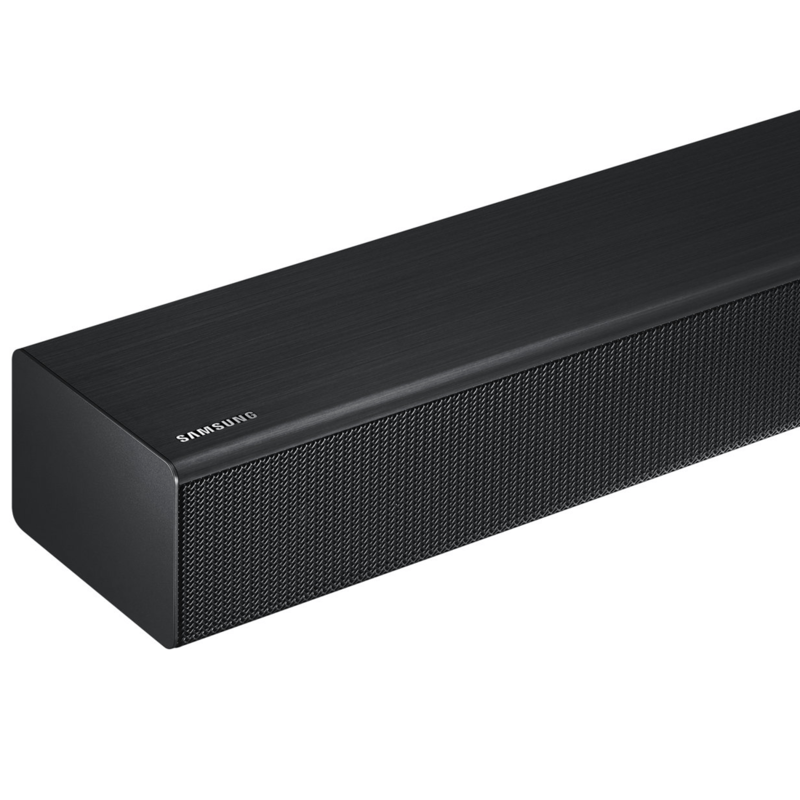 The Soundbar comes with its own HDMI connection, meaning you can simply connect to the TV. So easy. 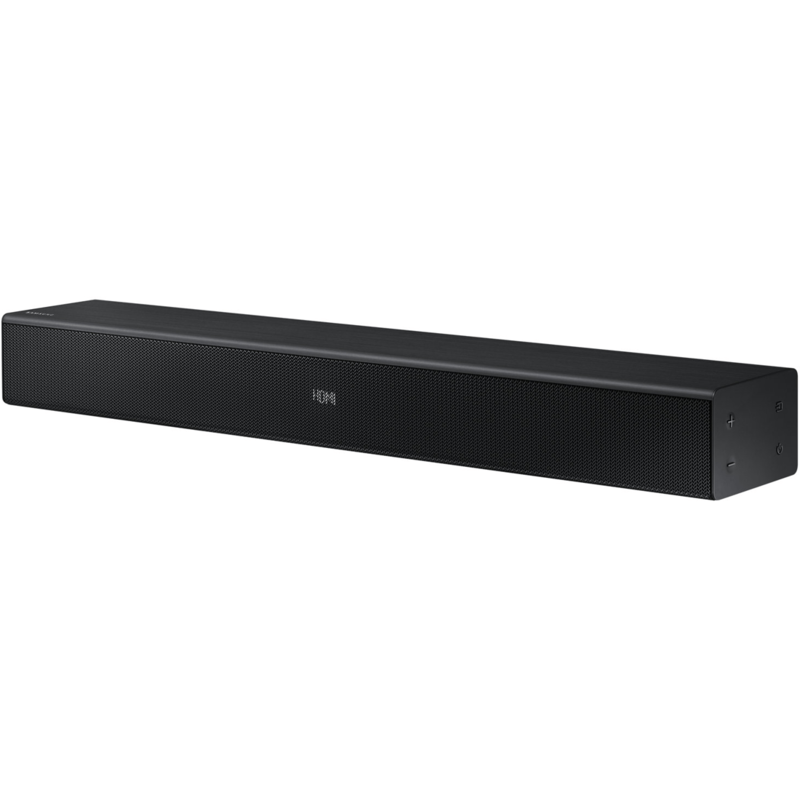 Connect your Soundbar to your Samsung TV* with ease and without the clutter of wires via Bluetooth. 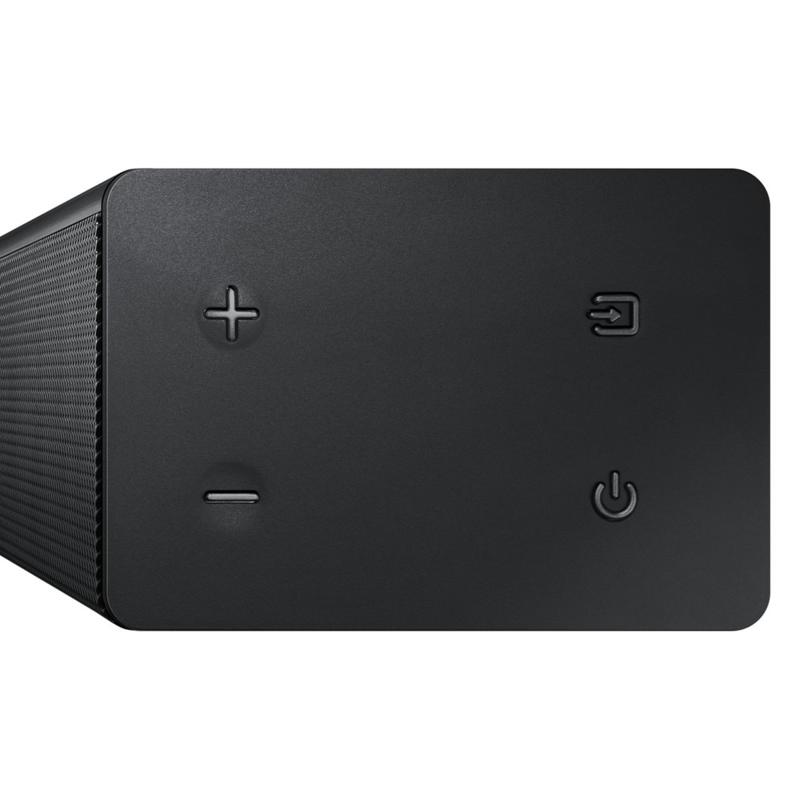 You will be able to enjoy all your content instantly with clear, impactful sound. Every spot is the sweet spot. 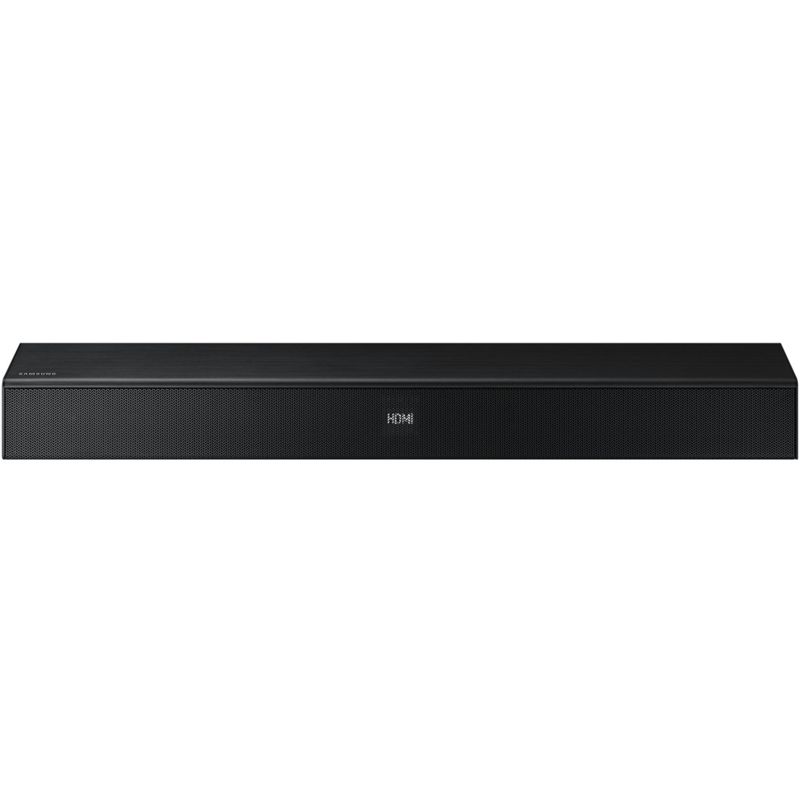 Get consistently amazing sound anywhere in the room with the wide sound coverage of the state-of-art Wide-range tweeter.